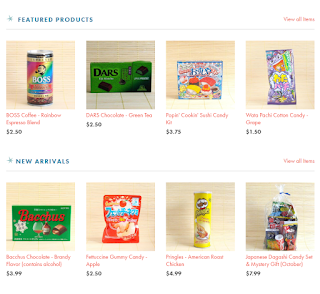 Japanese Candy: New napaJapan site! WE HAVE A NEW LOOK TO OUR SITE! Use the code on the bottom banner to save 10% on all of your October 2016 orders.